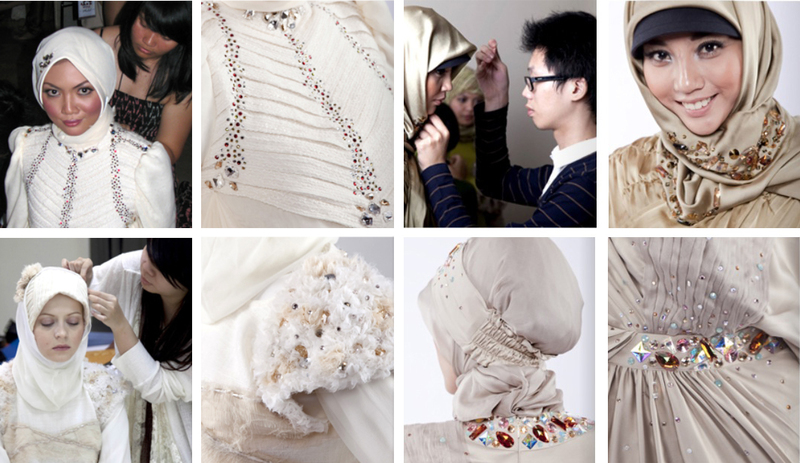 The Esmod Project : Students were set a brief based on the mood and garments found in Jawaher to develop their hero pieces of muslim wear for their graduation. Twelve finalists provided sketches and mood boards and were shortlisted already. 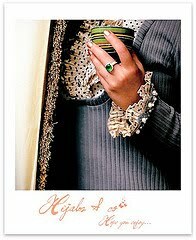 ooww, ı love these designs.. hijabs are more intersting then Turkey Hijabs..